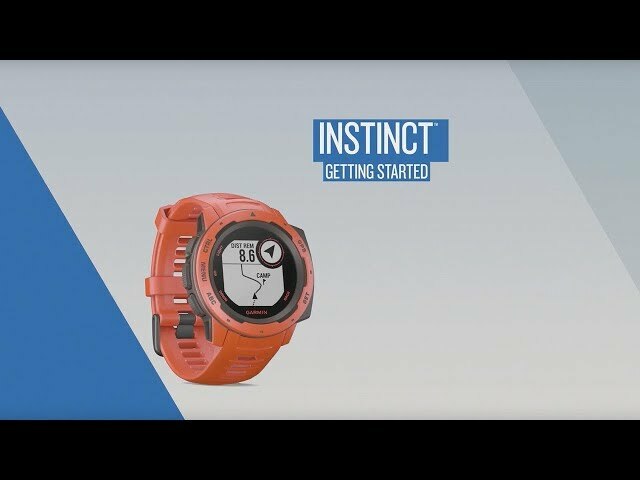 Instinct™ When you can rely on Instinct™, the world can rely on you. 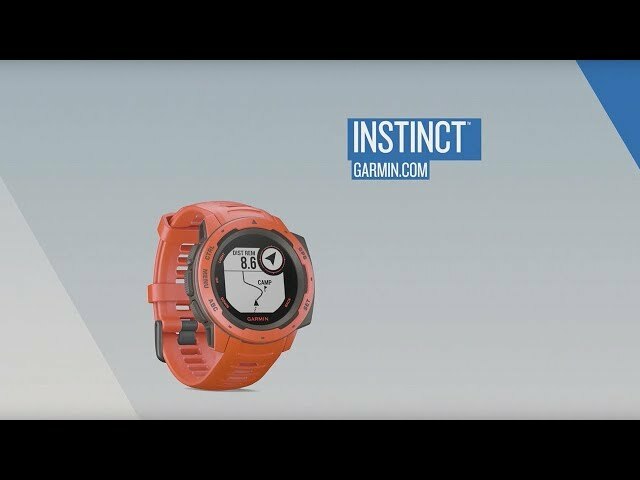 This rugged GPS watch is built to MIL-STD-810G and is water-rated to 100 metres. 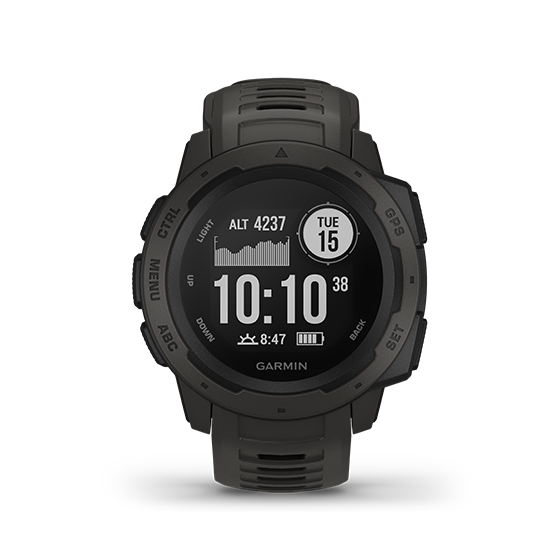 A built-in 3-axis compass and barometric altimeter plus multiple Global Network Satellite Systems help you track in more challenging environments.